Trunk or Treat is ONLY Successful if YOU hand out CANDY! This year if you don't bring candy you will be put in a separate line and served last, people who bring candy will be let through the line first. This EVENT depends on YOU, so bring a friend or family member if you can't hand out candy and supervise your kids. Instead of Trick or Treating try Trunk or Treating! Our Annual Trunk or Treat is on Saturday, October 24th this year! Please arrive by 5:45 p.m. and have your car parked for the safety of everyone! What is Trunk or Treat?? 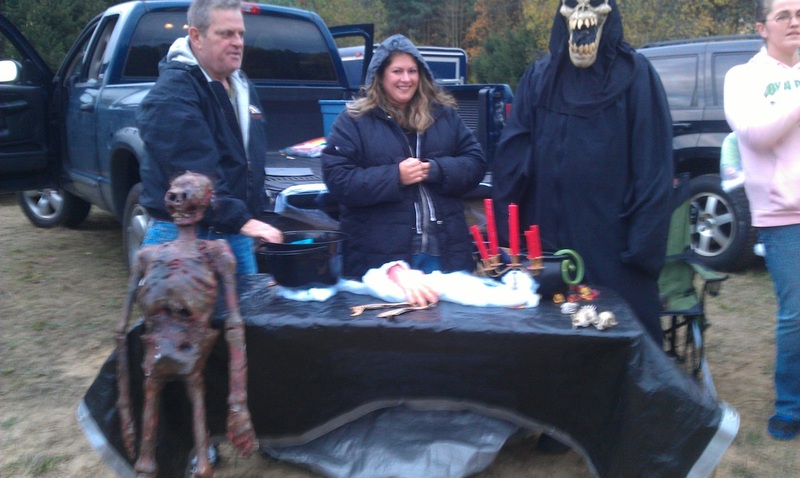 Trunk or Treat is a chance for our rural community to gather in one place to celebrate Halloween! No longer do you have to drive from house to house! On Saturday, October 24th you can bring your family to a safe and spacious place to trick or treat and bring a trunk of candy; park your car and hand out candy with your rural neighbors to celebrate halloween safely while your kids Trunk or Treat from trunk to trunk! Trunk or Treating From 6 p.m. to Dark! We Hand Out Candy in 5 places on the Farm!! #1 - In the Cider Mill. #2 - In the Donut Shop. Trunk or Treat is ONLY Successful if you HAND out CANDY TOO! This EVENT depends on YOU so bring a friend or family member if you can't hand out candy and supervise your kids. Kids will line up participating in the costume contest and pictures will be taken and posted on our media sites! We will select top 5 best costumes! 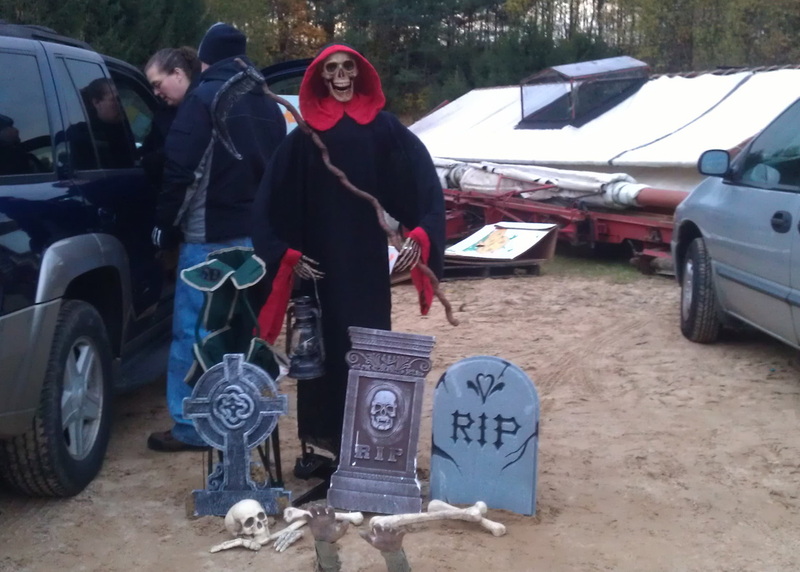 Four out of the Five Kids will receive FREE Halloween Prizes from VerHage Fruit Farms! This Contest Takes a long time to ENTER! Please come early this is a very popular Contest! The Winner will receive $40.00 in Cash!! We also give out at least 12 Runner up prizes! Show us your Candy Raffle! This year there will be a CASH prize drawing just for coming to hand out Candy! This will be a Raffle Ticket Entry you will receive by . . . Showing us your Candy upon Entry!! This is a Fun Family Contest! 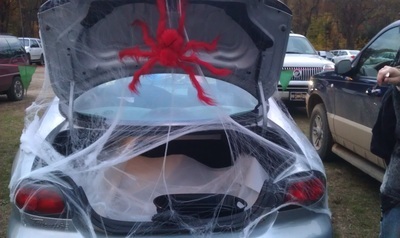 Come to Trunk or Treat with a Decorated Trunk! There will be a Raffle Entry and the Family to Win the BEST Decorated Trunk will win (4) ZIPLINE Tickets!